A 24-YEAR-OLD NamCol student who buried and then exhumed her dead baby was arrested by the police at Okaku-ka Nangula village near Oshakati Tuesday afternoon. The dead body of a newly born baby boy was found amongst her belongings in one of her bags. 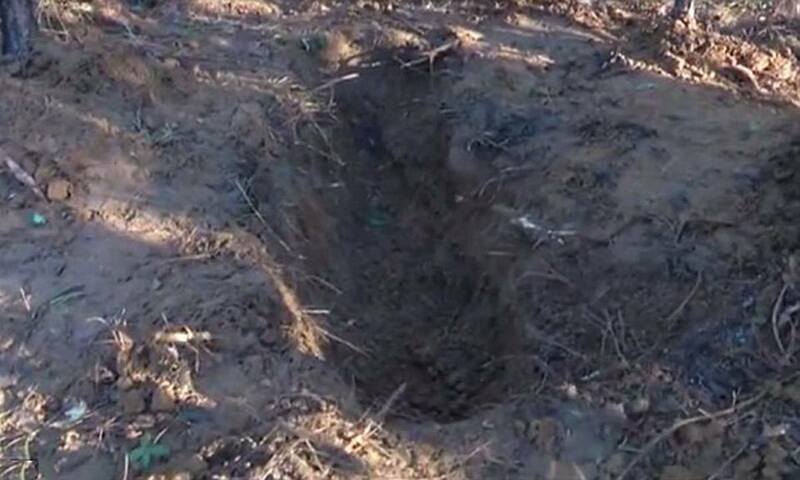 According to police spokesperson Inspector Petrus Imbili, the suspect gave birth and initially buried the baby behind the house, but later exhumed the body and placed it in one of her bags. 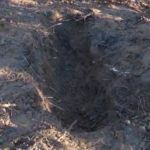 The police are still trying to establish whether the baby was killed beforehand or was buried alive. The young woman – who is originally from Ohangwena Region and who was temporarily staying with her sister at Okaku-kaNangula – has just finished writing her NamCol exams and was preparing to return to Ohangwena when her sister noticed that a spot behind the house was attracting the attention of dogs. When she asked her younger sister, who is now the suspect, she pleaded ignorance. The house owner went to inform neighbours about the strange phenomenon, but when she returned accompanied by neighbours to do a proper investigation, they found an “empty tomb”, indicating that the suspect used the interlude to exhume the body and place it in one of her bags where it was discovered by the police officers who arrived on the scene moments later. She was arrested and taken to hospital for post-natal treatment under police guard.